Superb value for money. Outperform run flats in every respect, especially comfort. 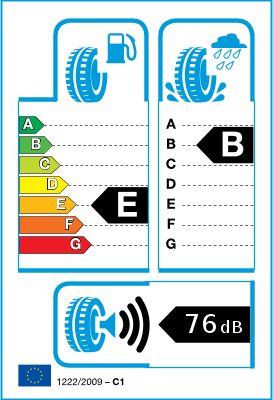 This tyre was chosen for the rear, a 225/45 was fitted to the front. 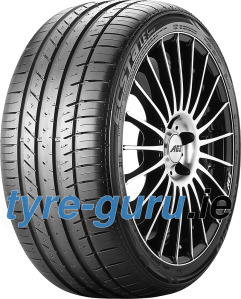 Being lowered on eibach suspension and on aftermarket wheels this tyre set up brought back the progressive feel of the standard car as well as the ride comfort. Wheels are 8.5 front and 9.5 rears.